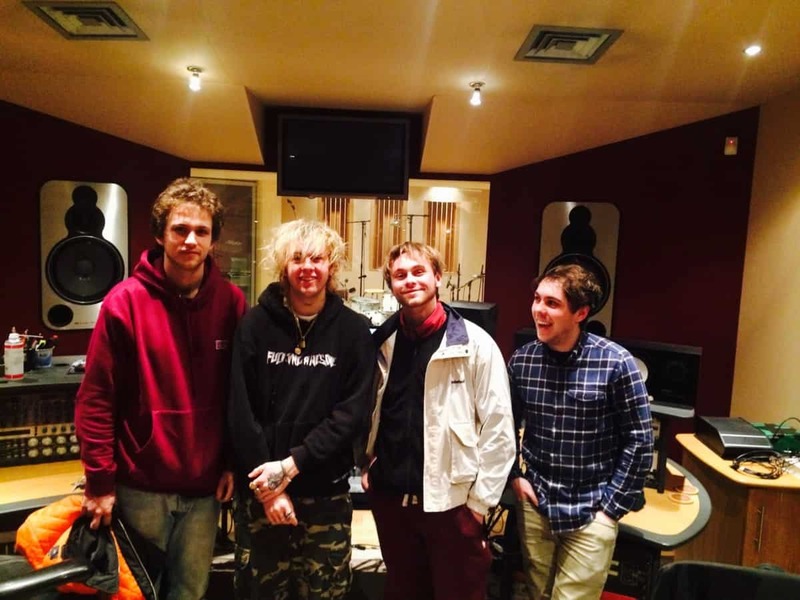 RATBOY was in the toon with his band on 7th February ahead of his headline gig at the O2 in Newcastle the next day. 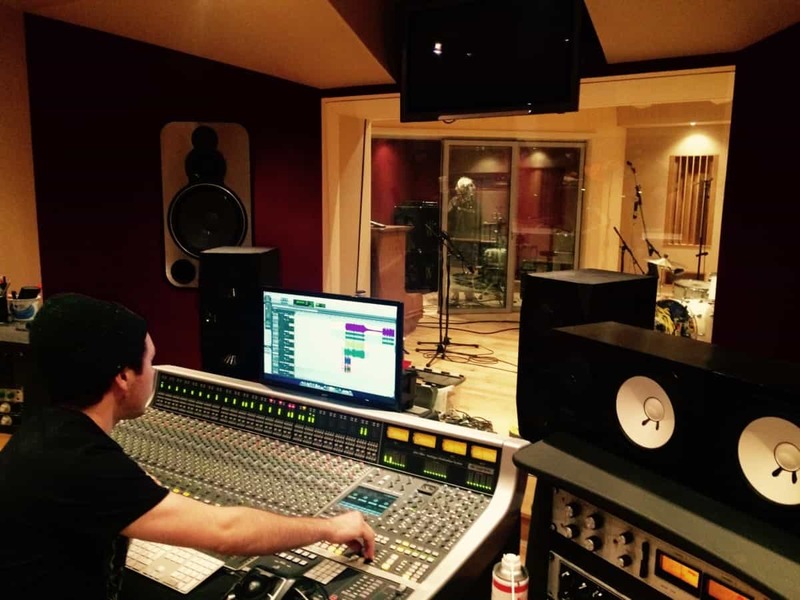 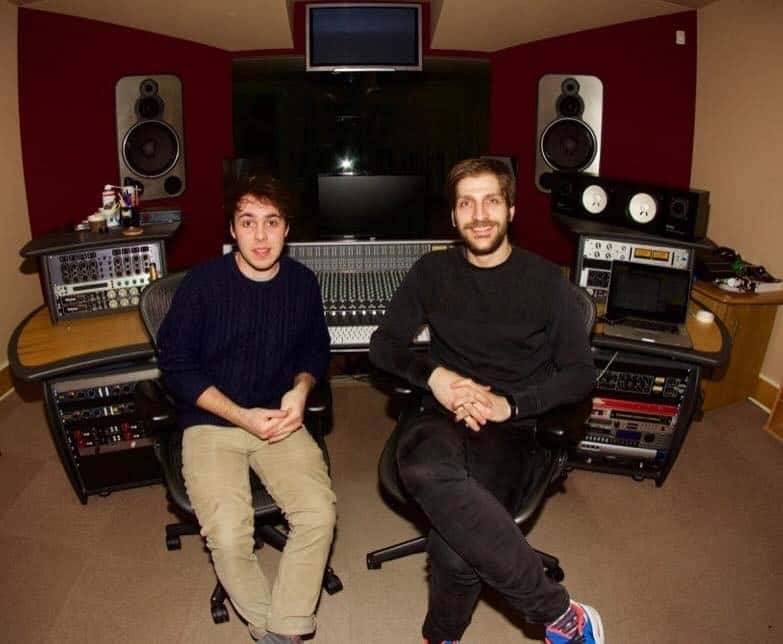 The band had a full day recording new material at Blast for their next release. 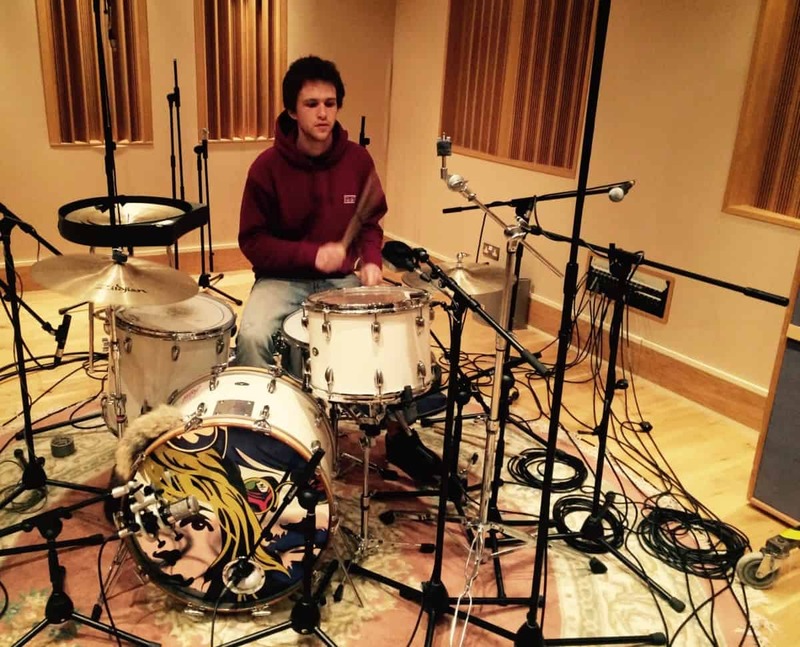 On the back of the success of his 2016 debut album 'SCUM' and 2017 tour supporting Liam Gallagher, the NME Magazine's Best New Artist award winner is going from strength to strength. 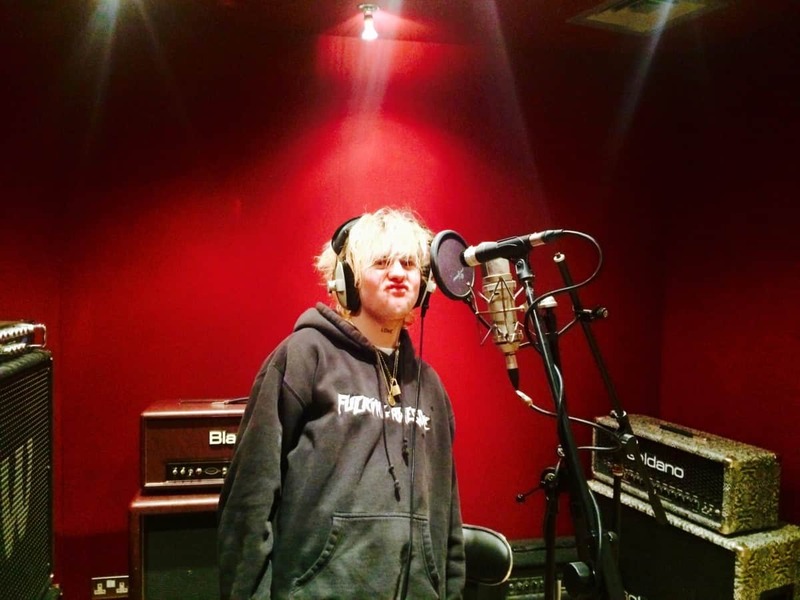 RATBOY has already released a new EP of music in 2018, 'Civil Disorder' and just this week he commented on his instagram account how inspired he is by the songwriting process right now and recording new material, it was great for Blast to be a part of this!